“Food coma” is a term that comes to mind for many of us around Thanksgiving and Christmas. But eating turkey is not what actually makes you sleepy; eating very large quantities of turkey, ham, stuffing, potatoes and pie is what makes you sleepy. 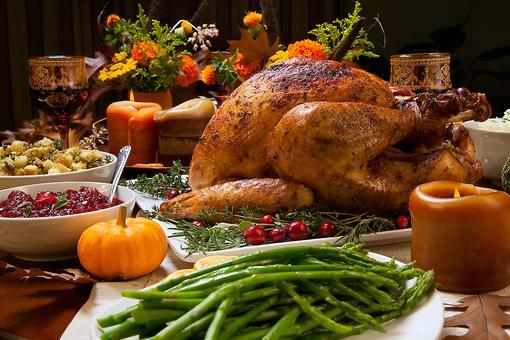 Here are tips for preventing holiday food coma! Be sure not to skip meals. 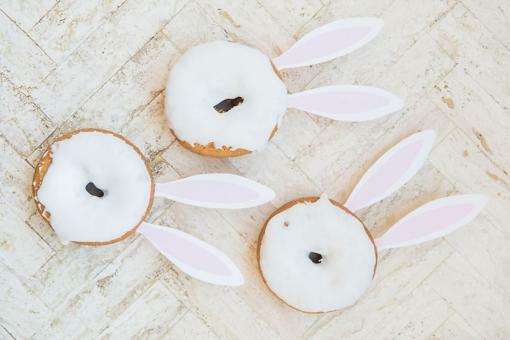 Eat breakfast and lunch so you avoid overeating during the traditional Thanksgiving dinner. 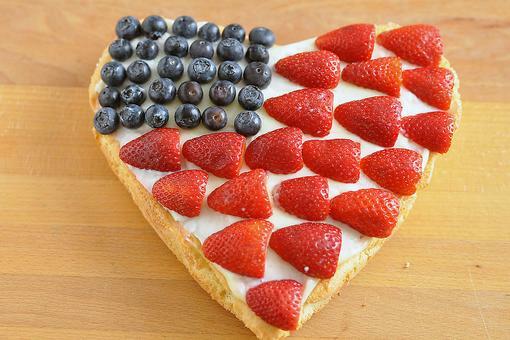 Think about what you eat and load up on fruits and vegetables during dinner. Try not to pre-load on heavy appetizers. Don't forget that alcohol counts toward calories! 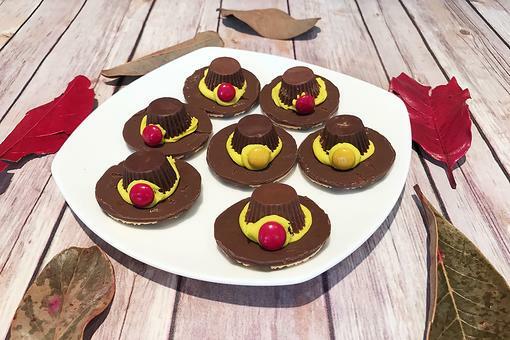 Thanksgiving Day Treats: How to Make Easy Pilgrim Hat Cookies! 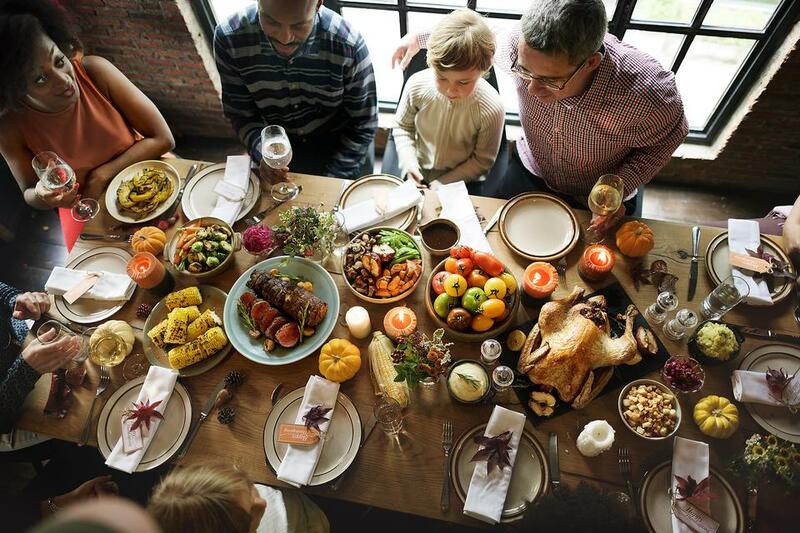 Thanksgiving "Food Coma": 4 Tips to Prevent Over-eating at Your Holiday Meal!